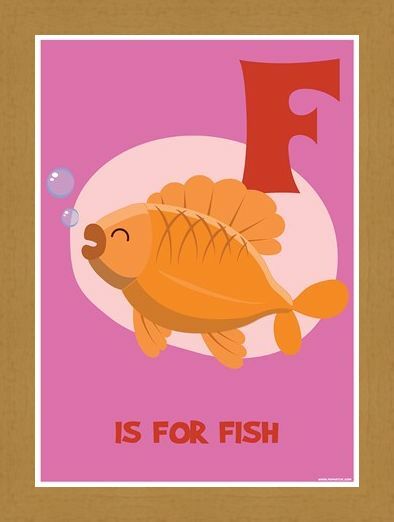 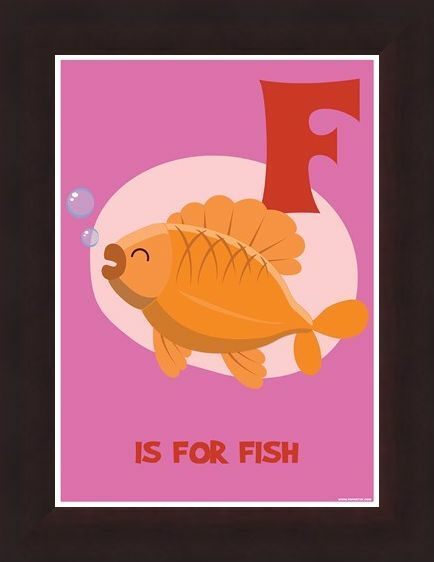 Pictured on this animated mini-poster is an important message for those little ones who are often 'alphabetty-forgetty'... F is for Fish! 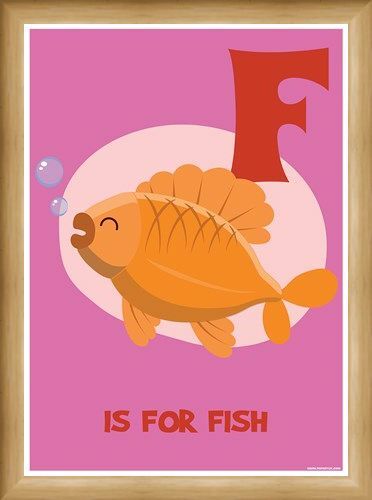 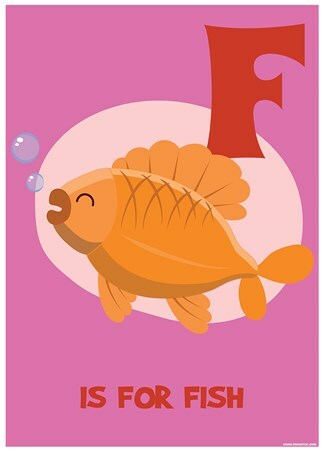 On a soft fuchsia background lays a smiling goldfish, and a plus-sized printed 'F'...perfect for any room a gentle literacy helper is needed! 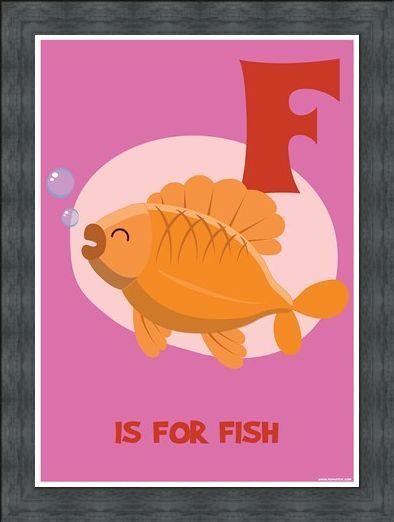 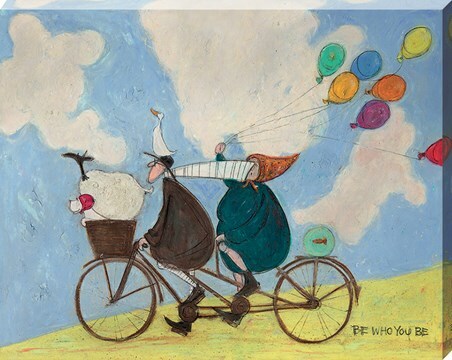 High quality, framed F...is for Fish, Funky Animals mini poster with a bespoke frame by our custom framing service.